Affordable Chevy deals are in abundant supply when you join the many other drivers at Ewald's Chevy dealerships in Wisconsin, Ewald Chevrolet Buick of Oconomowoc Wisconsin, and browse through our massive inventory of new and used Chevy vehicles for sale! Ewald's Chevy dealerships in Wisconsin boasts a huge inventory of Chevy vehicles, and displays a wide variety of models and body styles of new and used Chevy vehicles for sale that you can try out on the open road anytime so you can test out the vehicle you want before driving home with it! This amazing range and variety of new and used Chevy vehicles for sale, as well as our impressive range of new and used Chevy deals will make it super easy to not only find the new or used Chevy vehicle for sale that is right for you, but for a great deal that will have you back out on the road in no time! With many amazing vehicles to choose from and try out, Ewald's Chevy dealerships in Wisconsin is sure to have a spiffy new or used Chevy vehicle for sale that is just right for your everyday needs. Here with Ewald's Chevy dealerships in Wisconsin, our great range of vehicles, and our many great new and used Chevy deals, you are sure to get back out on the road with a vehicle you love in no time. 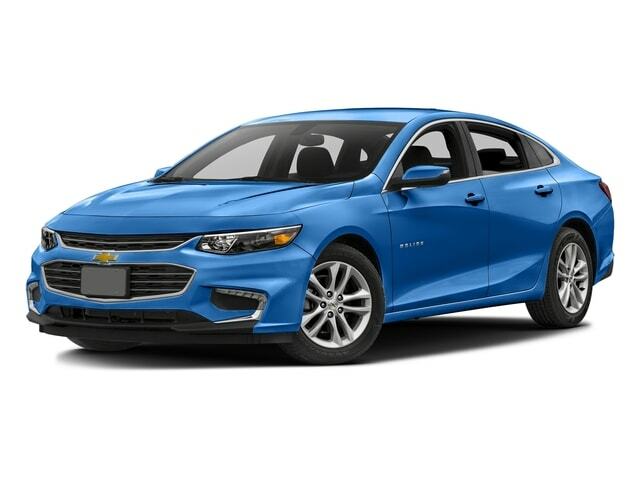 So come on by Ewald's Chevy dealerships today and take a look at our new and used Chevy vehicles for sale, such as this used 2017 Chevrolet Malibu LT for sale. 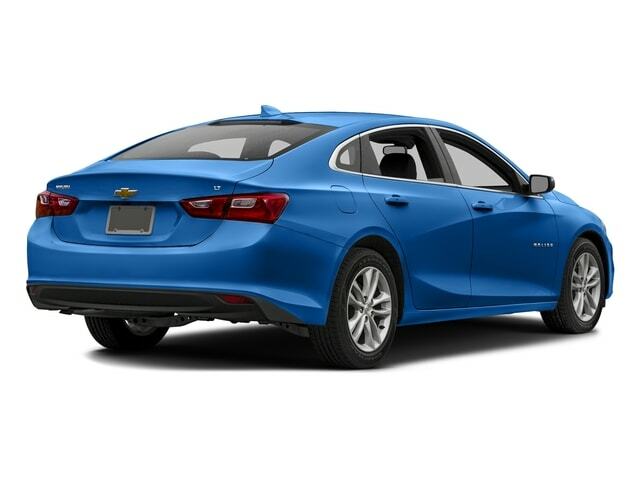 The Chevy Malibu for sale is a vehicle that is very well known for being a balanced vehicle, providing drivers with plenty of speed, and incredible fuel economy, and a wide array of features and options to enjoy as well. This used 2017 Chevy Malibu for sale is a fantastic vehicle for sale that will have plenty to offer you, boasting a smooth and comfortable driving experience buffered by a wide range of features and options, and also providing a great fuel economy. With this 1.5L turbo DOHC 4-cylinder DI Engine with Variable Valve Timing offered by this vehicle, you will be able to traverse through Wisconsin with up to 160 horsepower! This engine will also help you get an efficient fuel economy of up to 27 City mpg and up to 36 Highway mpg. This amazing used 2017 Chevy Malibu for sale has even more to offer you thanks to its wide variety of comfortable features and available options that makes driving around Wisconsin even more enjoyable than ever, giving you a vehicle you can love for many years to come. So come on over to Ewald's Chevy dealerships in Wisconsin today and check out our broad range of vehicles for sale today!